A NEW report from the Scottish Parliament’s rural economy and connectivity committee has ruled that the Scottish Government needs to treat the fair funding of Shetland and Orkney’s inter-island ferries as a “matter of priority”. The report, which was published on Friday, said the government should “satisfactorily resolve it by the conclusion of the current consideration of the draft budget” ahead of the final budget being drawn up in February. 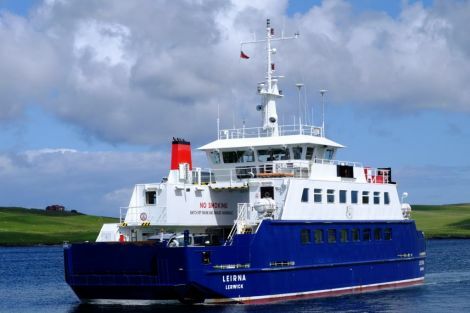 Shetland Islands Council is seeking an extra £7.5 million to plug a shortfall in its ferries budget for the next financial year, while Orkney Islands Council is looking for £5.5 million. SNP ministers have repeatedly said in the past three years that they support the principle of fair funding for isles ferries, but no extra money was forthcoming in December’s draft budget for 2018/19 – leading to concerns locally that services may need to be cut to balance the books. 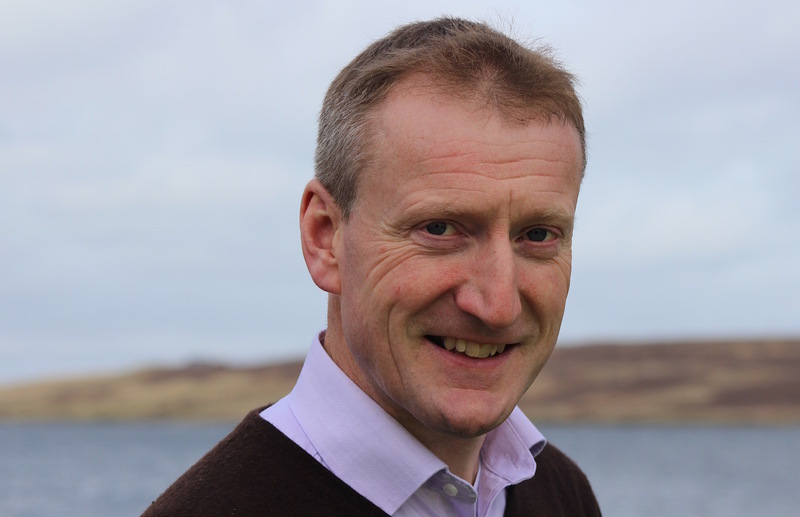 The rural economy and connectivity committee’s report on the draft budget said: “The committee welcomes the Scottish Government’s commitment to continuing dialogue with Orkney and Shetland Islands Councils in relation to the fair funding principle for internal ferries in Orkney and Shetland. The wording of the statement was proposed by the Scottish Greens’ Highlands and Islands list MSP John Finnie and agreed upon by all committee members. Chairman of Shetland Islands council’s environment and transport committee Ryan Thomson welcomed the report. “Shetland simply cannot continue to provide the level of service we do without government support and fair funding of our internal ferries,” he said. “I am delighted to read MSP John Finnie’s words calling for the Scottish Government to act immediately on the fair funding issue, and equally delighted to see it receive cross party support including from SNP committee members. “Shetland has a commitment from the Scottish Government, which now has the unanimous will of parliament behind it, to commit to fair funding for ferry provision and infrastructure. Shetland MSP Tavish Scott and his Orkney colleague Liam McArthur said there were no longer any “excuses” left for the government. “We urge the finance secretary to act and act quickly,” they said in a joint statement. “This report shows that he is increasingly isolated as even his own backbench MSPs on the committee have said enough is enough and it is time to get on with delivering the promises he has made. “It is particularly helpful that the committee has been so explicit about the timetable, insisting that this must be delivered before the conclusion of the current budget process. Finnie said the report should maintain the pressure on ministers following a cross-party call in December for the government to explain how it plans to commit to the principle of fair funding. “Parliament recently agreed a motion calling on the Scottish Government to set out how it intends to honour a commitment to “the principle of fair funding in the provision of ferries and ferry infrastructure” and I’m pleased that the committee’s report keeps the pressure on the Scottish Government to deliver an early and equitable solution in this budget,” he said. Scottish transport and islands minister Humza Yousaf has previously asked Shetland and Orkney Liberal Democrat MSPs to pledge their support for the SNP’s budget if he promises to include ferry funding.